Looking For Car Transport Services In Chapel Hill NC? Racers, start your engines because every September, Chapel Hill is besieged by car enthusiasts attending the Celebration of the Automobile Car Show and Racers Reunion at the Occonneechee / Orange Speedway. But you don’t have to be a car collector to get great vehicle transport service. If you need a vehicle transported to or from Chapel Hill, you can count on Allstates Car Transport. Silent Sam Statue At Allstates Car Transport, we have car transportation down to a science. We provide excellent customer service and meticulous car care at the lowest possible rate. When you read our customer reviews, you’ll see how our customers count on us for trustworthy, economical car transportation. Whether it’s your family car or a cherry classic that you’ve restored from the ground up, Nationwide makes your move simple, secure and affordable. See for yourself with a FREE car transportation quote. 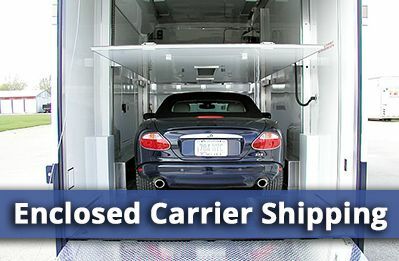 For an extra level of protection for your valuable automobile, consider enclosed vehicle transport. Your car will be transported in a completely enclosed trailer to keep your vehicle safe from dirt, grime, weather and road hazards. 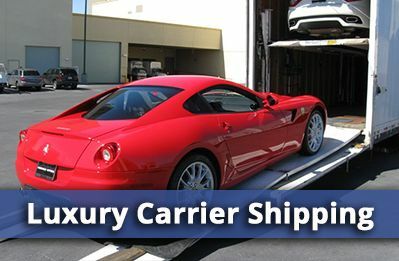 It’s the perfect way to transport exotic cars, classic cars, luxury cars, motorcycles or any highly prized car. 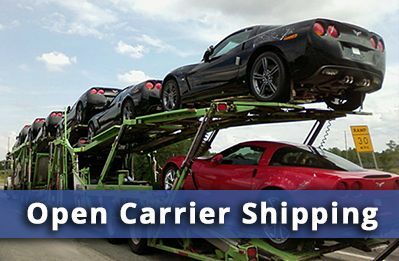 Our professional auto transporters will come to your door, carefully load your vehicle and deliver it to your drop off point in pristine condition. With Nationwide’s Express Car Shipping, you can have your vehicle delivered fast. 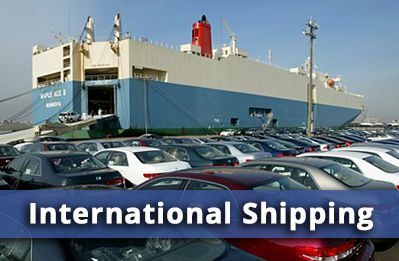 Your vehicle will be picked up within 48 hours of placing your vehicle shipping order. You can choose either an open air or enclosed transporter. This is a great method for online auto sales, when customers want their new cars fast. If you’re in the auto selling business, Nationwide offers a special dealer to customer shipping service just for you, plus special rates for dealer transport services, auto auction shipping, fleet auto transport, and dealer to dealer shipping. So come cheer on the Tar Heels at Kenan Memorial Stadium. Get some real Carolina BBQ at the Village Diner or check out the amazing produce at the Chapel Hill Farmers’ Market. If you want to relocate to Chapel Hill or just bring your classic car to and from the Occonneechee / Orange Speedway, Allstates Car Transport is ready to deliver. Want to know more? 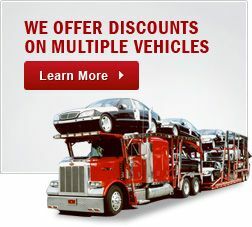 Check out our car transport FAQ’s and see how much you can save with a FREE car transportation quote. Car Transport Chapel Hill NC	Overall rating:	4.8	out of 5 based on 8	reviews.